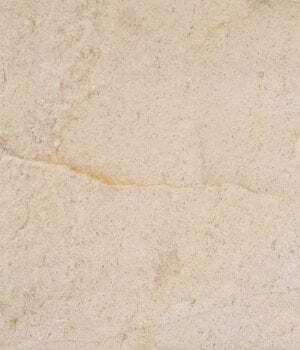 Colonial Marble & Granite carries limestone tile. We only show a few options currently on our site but we have many options at our stores. 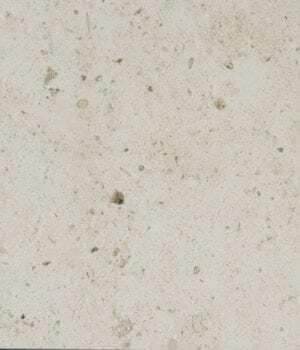 Formed by settled sedimentary rocks pressurizing at the bottom of the sea, limestone becomes a strong and solid surface: ideal as flooring material. The muted tones of limestone tiles give any space a clean and comfortable feel. Generally found in soft beige and tans colors, limestone tiles offer an informal, relaxed feel.